The Place at Channelside goes up for sale after being a rental community in Tampa for 10 years. The article below was originally published in October of 2008. Now, 10 years later the Place at Channelside is selling the remaining 188 units to the public. Buyers have been waiting for condo inventory in the Downtown Tampa and Channelside District for many years and the timing of the release could not have been better. Not to mention the pricing is on point. With all the new development coming soon to Channelside, the units for sale at The Place are priced lower than any of the new projects along Channelside Drive. I’m expecting these to sell rather quickly! 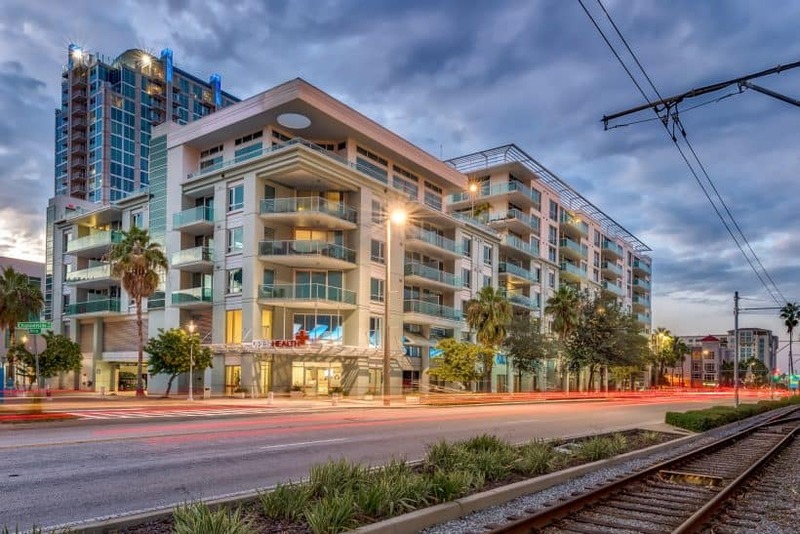 Please contact me here or call me on my cell at 813-784-7744 for information on these modern condos for sale in the heart of the Channelside District in Tampa. Here’s the article from 2010! TAMPA — Jim Spatz had never strayed far from Nova Scotia. But with a simple wave of the hand, he made his development company international when he became the new owner of The Place at Channelside. 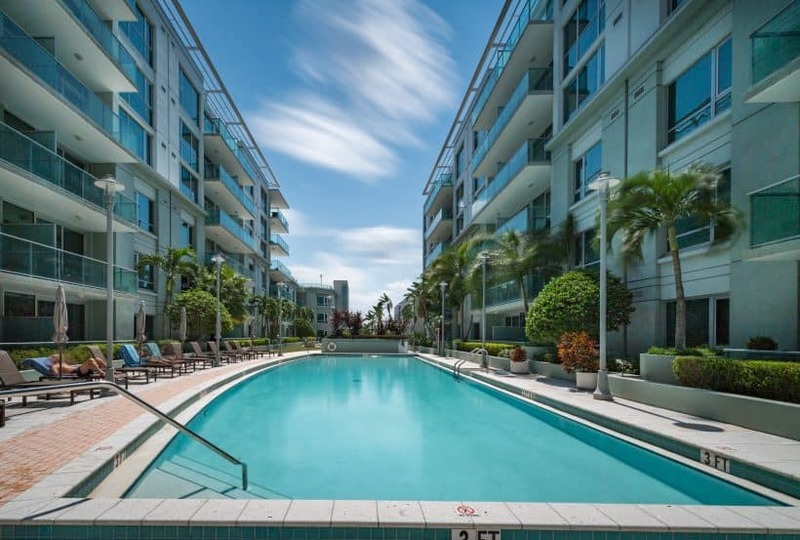 Spatz, CEO of Southwest Properties in Halifax, joined forces with Armco Capital Corp.to buy the 243-unit condominium complex in Tampa’s Channel District for $21.9 million in a bankruptcy auction last week. He won’t close on the property until the end of the month, but Spatz already knows The Place will have to settle as a rental destination for some time to come. As the American economy faltered, Spatz decided last summer that it was time to invest in Florida. He visited a number of properties for sale or facing foreclosure, but he didn’t get excited until he found The Place at Channelside, a victim of the nation’s crashed housing market. A further enticement: the possibility of snagging it for less than $100 a square foot. KeyBank N.A., trying to collect on $47.8 million it loaned to Key Developers GroupLLC, convinced a bankruptcy judge to auction the property. The minimum bid was $17.25 million, or 24 cents on the dollar. Spatz flew to Tampa for the Oct. 15 auction. Within minutes of Fisher Auction Co. Inc.’s Lamar Fisher smacking his gavel, Spatz was high bidder for The Place at roughly $128,000 for each of its unsold 171 units. In recent months, the U.S. dollar has strengthened against its Canadian counterpart after spending the summer almost even, but that hasn’t slowed the Canadian influence in the American housing market. Rod Anderson, an insolvency attorney with Holland & Knight, represented one of the losing bidders for The Place, who he would only identify as a Canadian firm. Rental demand remains strong in the Channel District where rates remain well over the submarket’s average of $1.19 a square foot. A competing project, Grand Central at Kennedy, converted to rental in February and that 392-unit complex is now 95 percent occupied. Stoltenberg considers himself lucky he was able to hold on to Grand Central and wait out the market, but others with finished projects haven’t been so fortunate. The Towers of Channelside LLC started January off filing for Chapter 11 bankruptcy protection after Wachovia Bank threatened to default on a $105.8 million loan used for construction. Key Developers soon followed with its own Chapter 11 for The Place. 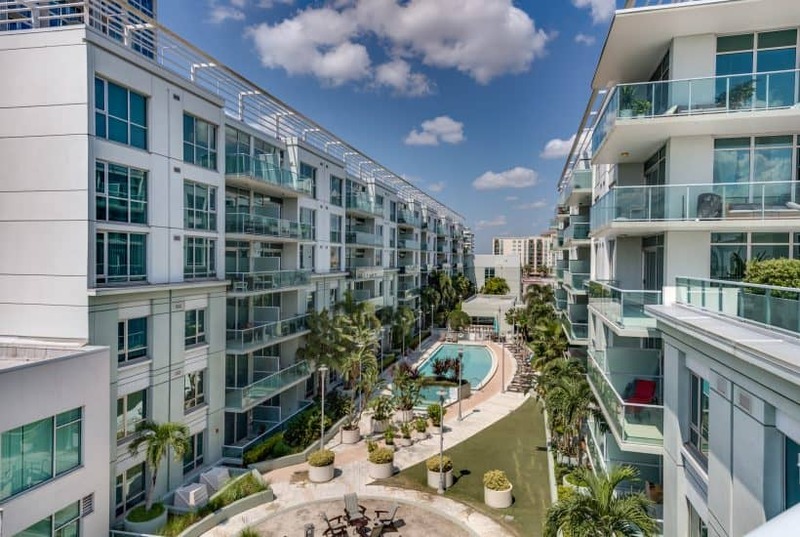 Ventana TampaLLC gave its 84-unit complex on Kennedy Boulevard and Channelside Drive back to Mercantile Bank after it failed to repay $16.8 million. But the hundreds of new windows lining Channelside Drive, once vastly dark at night, are brighter these days. Southwest plans to continue that trend once it is handed the keys to The Place.